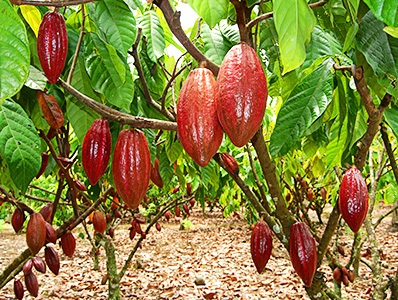 It is widely agreed that healthy cocoa trees and sustainable production of quality cocoa beans are dependent on farmers maintaining healthy soil and practicing sustainable soil nutrient management on their farms. However, there is also a crisis of depleted soils, poor soil nutrient management, and even poor crop management that threatens the sustainability of the industry because of declining yields and quality. INCOSOM is a platform for stakeholders to share knowledge and drive science on improving management of cocoa, with a focus on good soil nutrient management, but also encompassing other interconnected aspects of cocoa crop management, in particular those that impact soil organic matter, soil biological diversity, and the efficiency with which cocoa is able to utilize nutrients from the soil.